The only book on the subject, guys. Grab it. Half the book is 'political history' and half is 'aspects of cultural history'. The politics covers less than a century, so you get to know the actors in this drama - a few amazing people. The cultural studies give a depth of portraiture too. Two out of five heads of this state were women, if you're into that - not regents, but with the exact titles their father or brother had (argues this author - don't expect to find that acknowledged elsewhere). 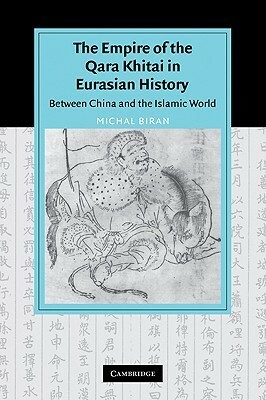 Sign into Goodreads to see if any of your friends have read The Empire of the Qara Khitai in Eurasian History.